Can you believe it’s February already? With a brand new year well underway and the way time flies so quickly, isn’t it time to consider really taking care of yourself and improving your quality of life? 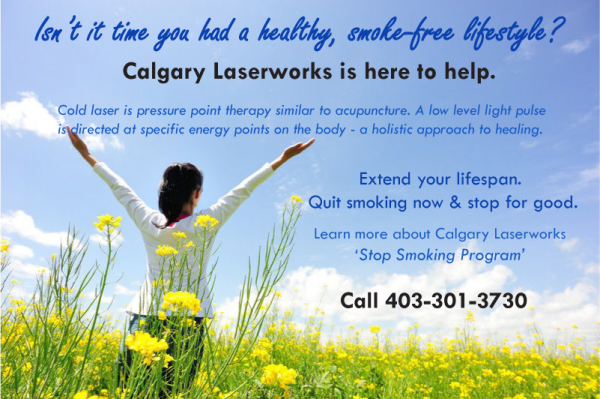 At Calgary Laserworks we are truly here to help you succeed, whether it is to end your addiction to nicotine or reduce stress so that you don’t feel you have a need to rely on cigarette smoking. 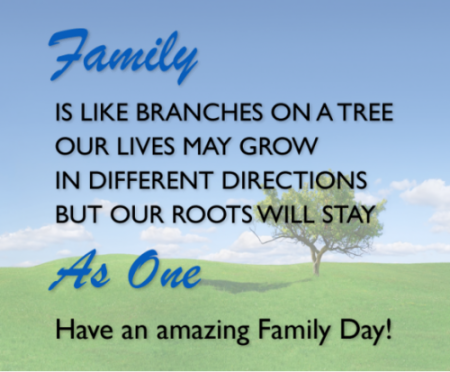 According to the Canadian Lung Association COPD is short for Chronic Obstructive Pulmonary Disease. COPD is an umbrella term used to describe progressive lung diseases including emphysema, chronic bronchitis and refractory (non-reversible) asthma. This disease is characterized by increasing breathlessness. 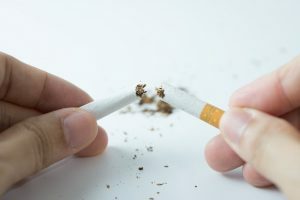 While COPD is a disease commonly caused by smoking, and there is currently no cure, you can slow the progression of COPD and improve your lung function by quitting smoking. 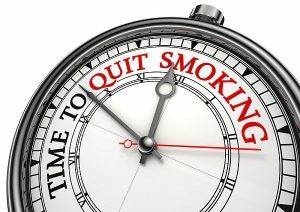 The good news is that laser treatments can help you quit smoking and help you get on with the important business of improving your quality of life. 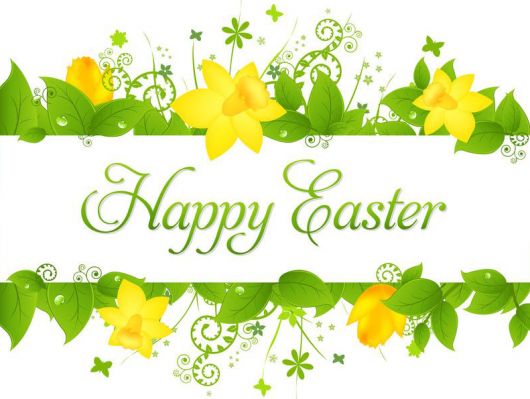 Don’t suffer any longer. 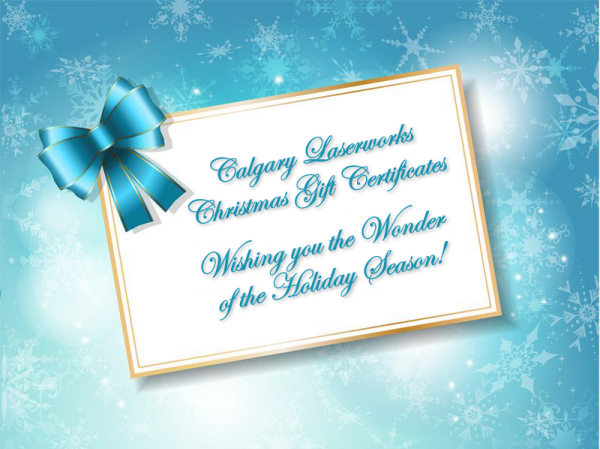 Laser therapy is safe, easy, affordable and effective. Call 403-301-3730 today to discover how laser treatments can assist YOU in your effort to kick the habit. You won’t regret it. Are the holidays already leaving you feeling stressed-out, tense or anxious? Perhaps a little pre-Christmas treatment will help to ease the tension. 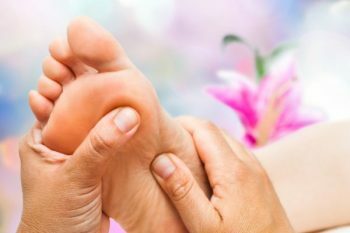 Reflexology therapy is based on the principle that specific points and areas on the feet, hands, and ears correspond to specific organs and body systems. It is performed by applying thumb pressure to these points for healing. 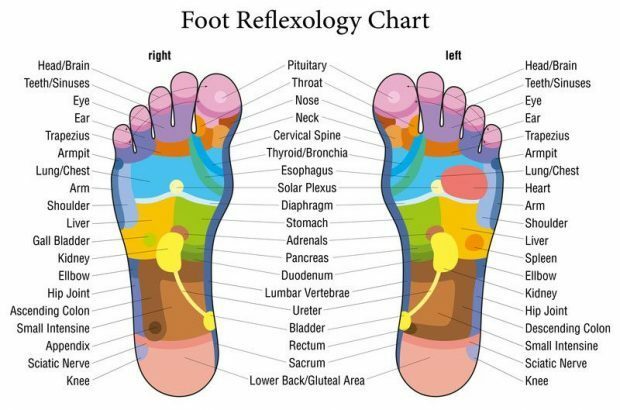 Consider a Reflexology appointment as a relaxing time-out or a preventative measure to support your overall wellness. 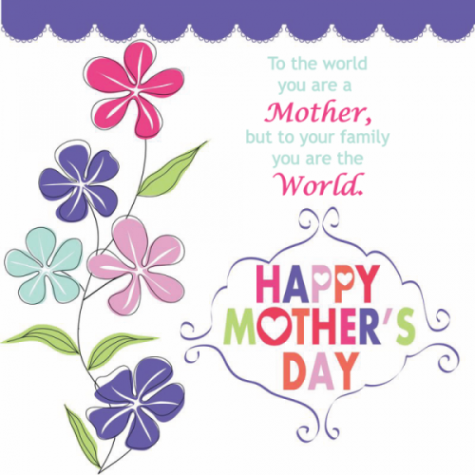 Call 403-301-3730 to arrange your appointment today.